Echinacea For Preventing Or Treating The Common Cold? The Evidence Is Weak. It’s cold season up here in Pennsylvania and I was thinking … Can an herb help? Maybe a little? They only looked at randomized controlled trials that compared Echinacea with placebo (24 double-blind trials with 4631 participants). They considered bias. 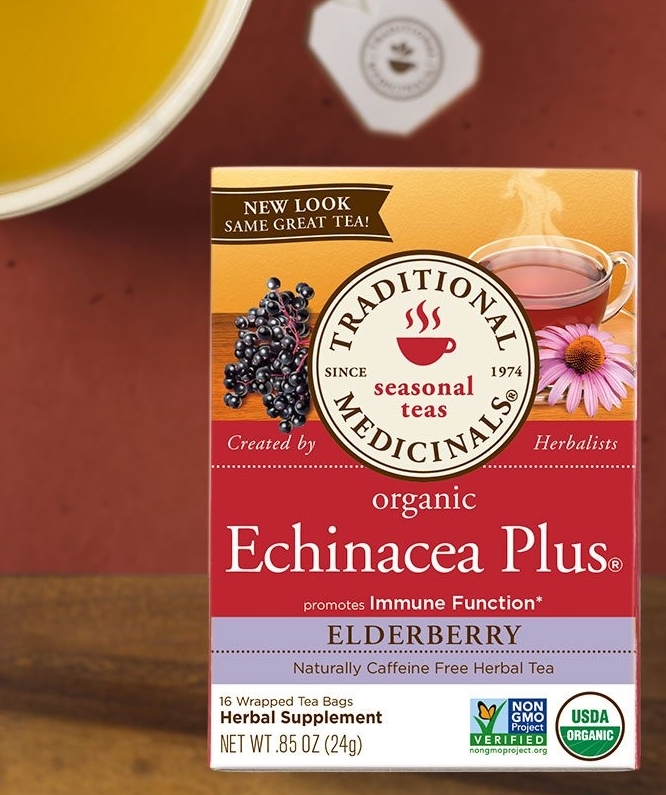 Echinacea products have not here been shown to provide benefits for treating colds, although, it is possible there is a weak benefit from some Echinacea products. The most important recommendation for consumers and clinicians is to be aware that the available Echinacea products differ greatly. The overwhelming majority of these products have not been tested in clinical trials. It has been shown that labeling of products marketed in health food stores can be incorrect. Our exploratory meta-analyses suggest that at least some Echinacea preparations may reduce the relative risk of catching a cold by 10% to 20%. A risk reduction of 15% would mean that if 500 out of 1000 persons receiving a placebo would catch a cold this figure would be 425 of 1000 persons with an Echinacea product. This is clearly a small effect of unclear clinical relevance. This entry was posted in Uncategorized on December 31, 2018 by Bix. I take a generic brand of echinacea extract (pill form) *if* I feel a cold coming on. If I take it right at the start, when I first feel symptoms, it seems to ward off the cold. But I don’t take it regularly, and I certainly wouldn’t drink nasty tasting tea!!!! Foe sore throats, I have Swiss Ricola lozenges, which have echincea in them, but nowadays they don’t claim it’s the active ingredient. I suspect honey in the lozenges is the soother. But I do think some herbal remedies work, if taken correctly, and Ricola may not want to claim echincacea as an active ingredient b/c the corporate-driven USDA will clamp down on them. But everyone’s different, and what works for me may not work for others. Cherry Ricola! Love them. Cough-no-more. I believe in herbs. But there’s so much to know, and who knows what’s in the pills you buy these days. These tea bags though … bleh! I don’t have a cold right now but if I did, actually even if I didn’t, I like ginger tea. I even spike it with more ginger from the spice rack. I sweeten this with a honey+sugar combination and fresh lemon. Very hot, very sweet, very lemony, and very gingery. It’s so potent you can only sip it but it’s so good. Clears the sinus passages right away! Ginger also acts as an anti-inflammatory and, supposedly, is an analgesic or pain reducer. They used ginger like that back in the Middle Ages!!!! Yes, ginger tea does work and is very comforting. I’ve not tried Echinacea, must have been spooked back when my daughter took it (in what form I don’t remember) and became ill with various symptoms unrelated to the cold she came down with. She always blamed the echinacea and now so do I. But ginger tea is a winner! Hot toddies too if one is so inclined.